We aim to put children’s needs at the heart of what we do. Our goal is to work with families, whānau and the wider community to create circles of protection and care around children whose wellbeing is at risk. We’re building a comprehensive set of services for our children and young people, spanning prevention through to early adulthood services. The design and delivery of intervention, care and youth justice services is currently under transformation, with prevention and transition services growing over the next five years as the Ministry significantly expands its capacity in these areas. We’re moving from a system focused on crisis response to one focused on prevention and early intervention, with the aim of having fewer children moving through the system and into care. Preventing vulnerability is the most effective way to create positive life changes. This means focusing on the underlying factors that make families and children more vulnerable, and on strengthening families and whānau to provide children with the best possible opportunity to experience a loving and stable home. Over time, we'll increase our focus on early identification of families with the greatest risk of poor life outcomes and addressing the risk factors to ensure that children thrive. We aim to keep children safe in their own homes. We’ll develop intervention services that work intensively with families and whānau to enable this to happen. This will involve quality decision-making and intensive support that prioritise a child’s need for stable loving care at the earliest opportunity and meets their full range of needs. As the single point of accountability, we make the final decision to intervene when a child or young person's wellbeing is at risk. Sometimes it’s not possible for children to remain safely at home within their birth family. We’ll find stable homes and loving care for children and young people, firstly within their own families and whānau, but if that’s not possible, with a caregiving family that best matches their needs. They’ll be supported to maintain relationships with their birth family, in a way that supports the development of their personal and cultural identity. We’ll also aim to create a larger and more diverse pool of caregiver families, who have the capacity, skills, resources and support to build and maintain loving, stable and lifelong relationships. We'll help children and young people who have offended to accept responsibility for their actions and support them so they don’t re-offend. We'll also help children who may be likely to offend, so they don't go down this path. This will involve providing services at the earliest opportunity to address the underlying factors that contribute to offending. We’ll also work with victims to try to repair harm. We'll help prepare and provide ongoing support as young people find their feet in the world and become young adults. This will include additional help for caregivers. 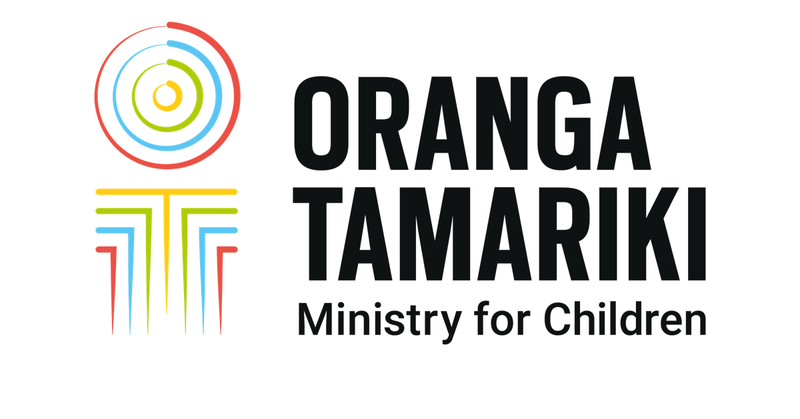 We’re in the process of organising ourselves into our new groups within Oranga Tamariki—Ministry for Children. We’re doing this in a way that avoids any disruption in support and services to children and families. If you’ve been working with someone within Child, Youth and Family, Community Investment or other parts of the Ministry for Social Development that are now within our Ministry, you should – for now – continue working with that same person unless you’ve already been told otherwise. Enabling Functions, comprising two groups: the Policy, Investment and Evidence group and a Leadership and Organisational Development group. We’ve also made some changes to our regional boundaries. This will help us better align with our health, education and Police colleagues and to map to iwi boundaries as much as possible. Overall it should make it easier for us to link our services together for children.